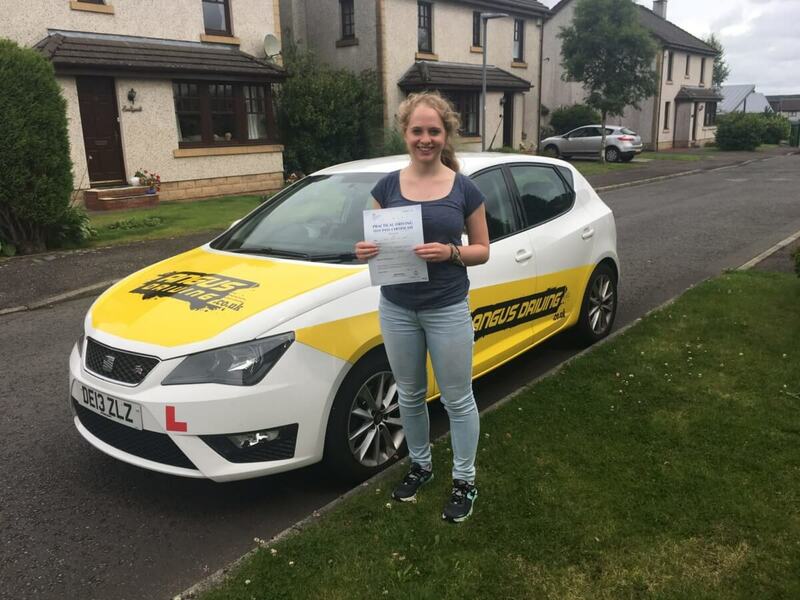 Fiona started driving lessons at the end of January just after turning seventeen. Her two older brothers had both already learnt to drive so she was the last to do it. We decided that Edinburgh was going o be the best place to learn as it should cover enough skills to set you up for life. Fiona had a busy schedule with running, helping out with lambing in the spring and completing her final year of high school. Everything was happening at once. We managed to fit in regular driving lessons and Fiona also got to practice driving with her mum regularly which made a noticeable difference between each driving lesson.As summer rolled in it was time to arrange Fiona’s driving test she had two summer holidays planned so we had to select a date that we could both make which ended up being the week after Fiona returned from her second holiday. This was great as it gave us plenty of time to fully prepared and nothing was going to be rushed. On the day of the driving test, the weather seemed to be nice and bright, perfect driving conditions. After driving around Edinburgh carrying out a short warm up we parked up and it was time for Fiona to give the test a go. Fiona did really well passing her driving test first time. Not only that doing so with no faults! An incredible result. Wel done.